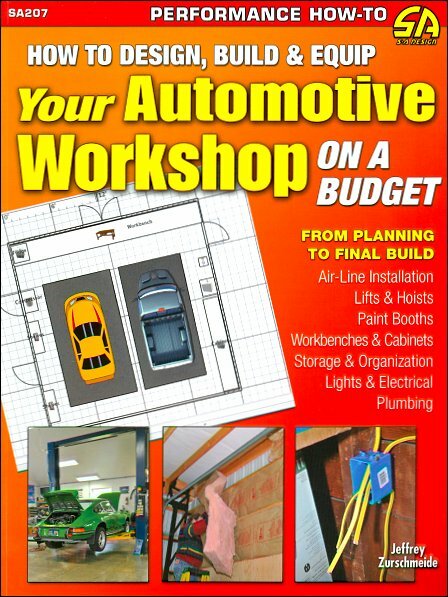 This Automotive Workshop Design how-to book provides a detailed guide to help you set up an organized and completely functional garage or workshop. A place that will enable you to perform professional-level work on a budget. A comprehensive guide for the serious do-it-yourselfer who needs a heavy-duty installation in their garage, while balancing looks and function, all within a budget. Ask a question about Design, Build and Equip Your Automotive Workshop on a Budget.